Training period will be two (02) years and all inclusive fixed allowance of Rs. 27,500/- per month will be paid during the training period. Trainees will be considered to be absorbed as Management Assistants in Non-Staff Class Grade II to the permanent cadre on successful completion of the training period. An attractive remuneration package including usual fringe benefits will be offered upon absorption to the permanent cadre. 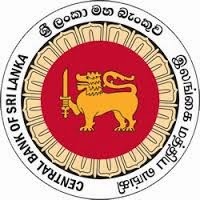 Selected applicants should be prepared to serve in Regional Offices of the Central Bank during the training period as well as after absorbing in to the permanent cadre in the Bank Service. Through a competitive examination conducted by the Department of Examinations of Sri Lanka and one or more interviews.